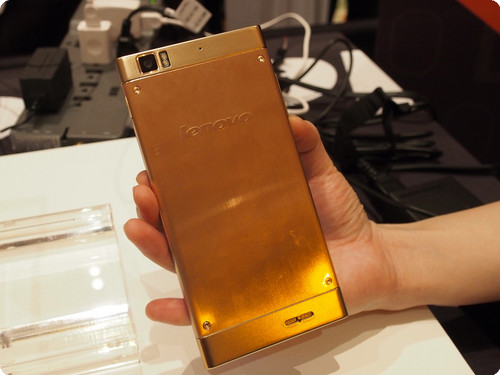 (GSM Insider) - Lenovo IdeaPhone K900 Yellow Gold Version Hands-On, Brings The Luxury Experience. 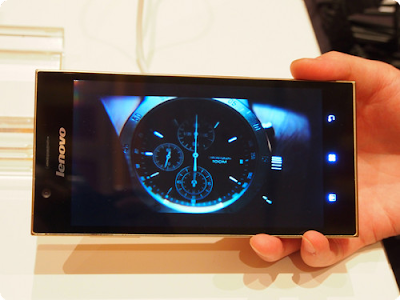 Lenovo K900 is the new phablet from Lenovo that officially unveils at the CES 2013. 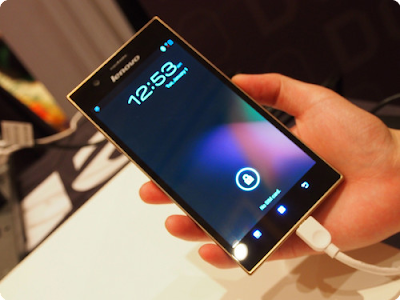 It is the next device after the Lenovo K800. Lenovo K800 is powered by Intel Medfield while the Lenovo K900 is powered by Intel Clover Trail+. Lenovo K900 is a phablet just like the Lenovo K800. 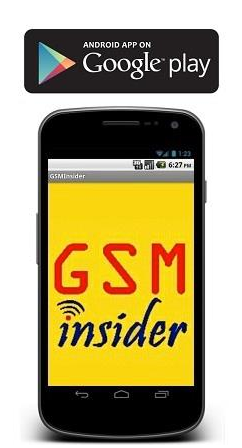 It has a 5.5-inch display with 1080p Full HD resolution. The pixels per inch is 400. The display material is made by Corning Gorilla Glass 2. The Intel Clover Trail+ processor in Lenovo K900 can clocked up to 2GHz. With the combination of 2GB RAM and Intel Clover Trail+ processor, this Lenovo K900 is as fast as a computer. Lenovo K900 features 13-megapixels camera and 16GB of internal memory. Lenovo K900 runs on Android 4.1 Jelly Bean and above. The back cover of Lenovo K900 is made from magnetic property steel in combination with polycarbonate to offers user lavish style without compromising on antenna reception. The one that showed at above is the Lenovo K900 yellow gold colour. The Lenovo K900 comes with four colours in total. One of the models is equips with the Diamond Plate at the back. It gives a diamond like or gem like glittery design. Lenovo K900 will be available from April in China, and in select regional markets soon thereafter. Pricing for the K900 will be announced at a later date.